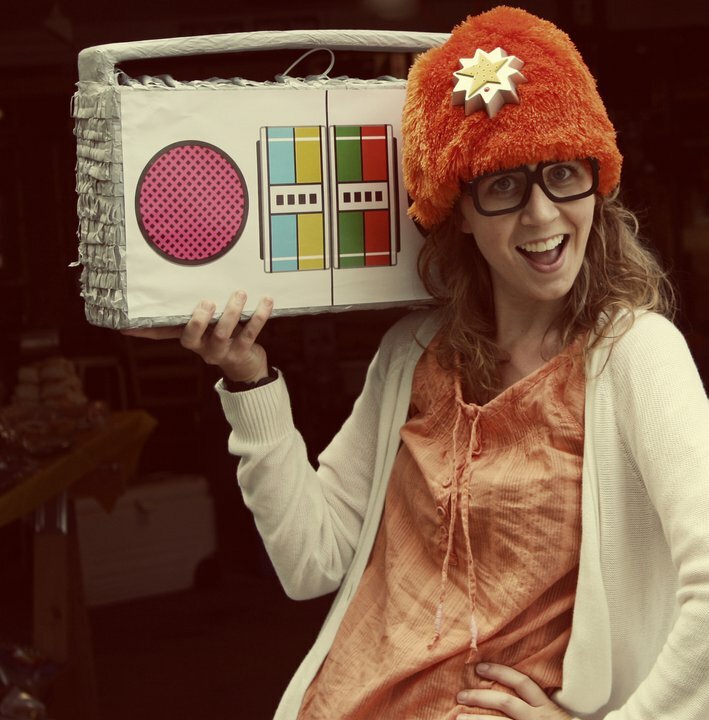 You are here: Home / Sluiters / She Does It All…No Really…She Does IT ALL. She Does It All…No Really…She Does IT ALL. Ok so you all tell me I do a lot. But I have a friend. Oh yes, I have a friend. 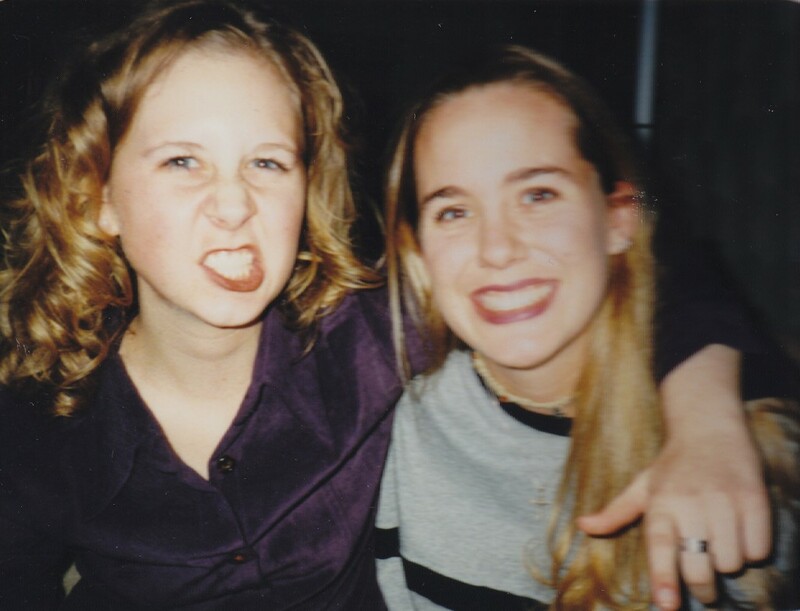 back when we met in college. always goofy. You may have heard me mention her once in a while. She has a little photography business that my family may frequent. Missy Widener is probably the most energetic, giving, kind, thoughtful woman I know. She has been moving and shaking since our college years when she quit to move to New York City to pursue her goal of acting. Then she moved out to LA. She was doing everything I was too scared to ever do. When she got married and settled down back in the area, she never really “settled down”. No way. 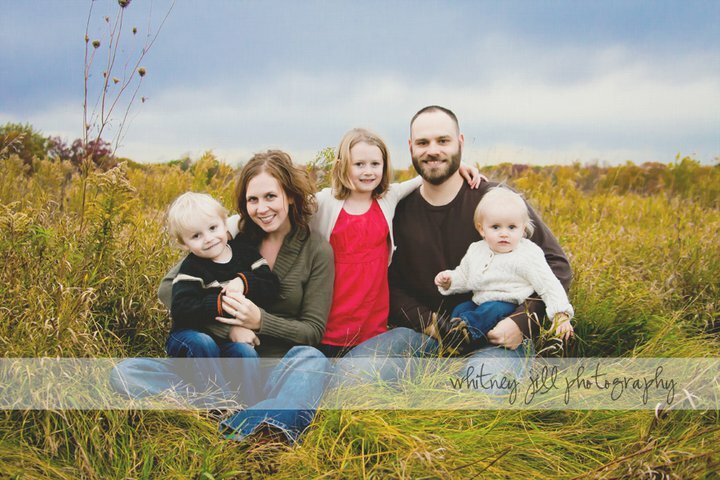 She got herself a teaching degree, had herself three of the most gorgeous kids I have ever seen, and started a little business that exploded into a HUGE business (because she is that awesome). I am fairly certain this woman doesn’t sleep. If she is not up at all hours editing zillions of photos from her shoots (because she refuses to keep people waiting), she is thinking up thoughtful and fun ways to keep her friends smiling. Rock on DJ Lance Rock! During her last pregnancy, she not only handled having HORRIBLE vericose veins (she had to wear tights and then have surgery), but she ran around beaches taking pictures of families and toddlers, planned and ran family events for her own family, and baked up a storm for those in need. Once her little man was here? She did NOT slow down. This girl had THREE surgeries on her legs and still managed to bring treats to her daughters school for all the teachers and work with the PTA there. She kept her booming business going and plotted with another one of our friends to get me out of the house for a girls night to fight my PPD. And even though her own birthday loomed near? She ignored it and had a Yo Gabba Gabba first birthday complete with games, a bounce house, and dancing for her littlest and a tea party for her oldest princess. And she does it all with a smile on her face. Because it’s the only way she knows how. And we all love her for it! She deserves a break. A fabulous, fun, lovely break. I just wish I could give it to her. 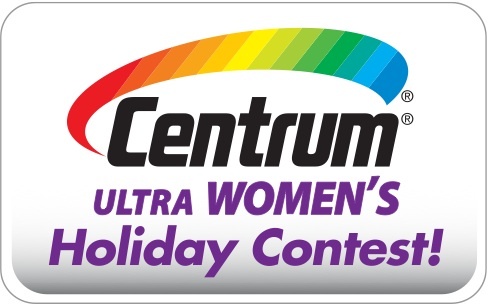 This post is my nomination for Missy Widener to win the Centrum Ultra women’s holiday contest. She is the most giving, energetic woman I know. She deserves this. This has been done in conjunction with One To One Network, of which I am a member. I hope she does too! She sooooo deserves it! oh my WORD. this post so made me cry. how DARE you be the best and most kindest and wonderfulest friend EVAH!! you are too good to me. thank you for making me feel loved, how did you know I needed it most after this week?? that is just what you do, you know. and I hope I make you feel the same way because I just ADORE you. the wonderful you JUST the way you are. ugh those surgeries (there were actually four, but who is counting…wait, I was. but no more! and no more tights for you! I mean me.) and that picture of you and me in college? whut thelma am I wearing?? some purple suit jacket?? awesome. but fahreals. you mean so much to me and that you feel the same way about me? makes my soul smile. lobe. ahlot. never forget that. oh Missy. How I lobe you. I wanted to do something so special for you for Christmas, but I couldn’t afford it. I so hope you win this! If you click on the Centrum picture it gives you the deets of what you could win. I want so much for you (and your family). You give soooooo much of yourself to everyone else, you deserve something for YOU! you make my soul sing, my friend. happy tunes. Oh she is very deserving indeed. What a wonderful friend to have. Every gal should have a friend like that! 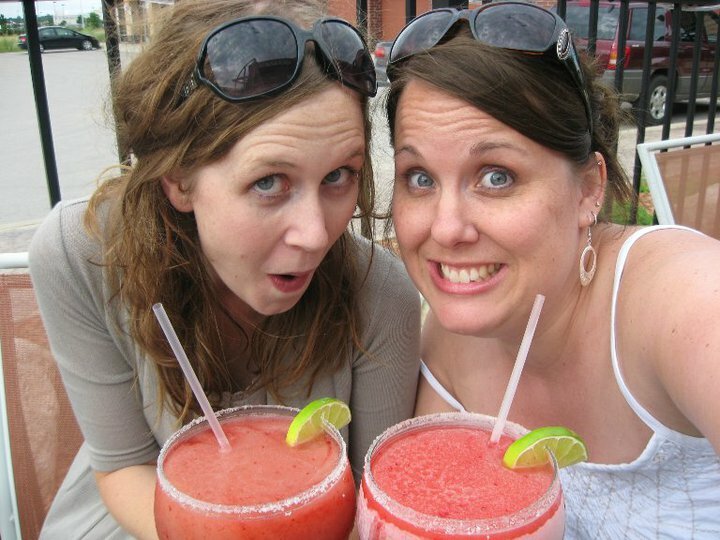 I agree…everyone needs a crazy, fun friend like Missy! I have another one…but she lives in CANADA!!! hint, hint.